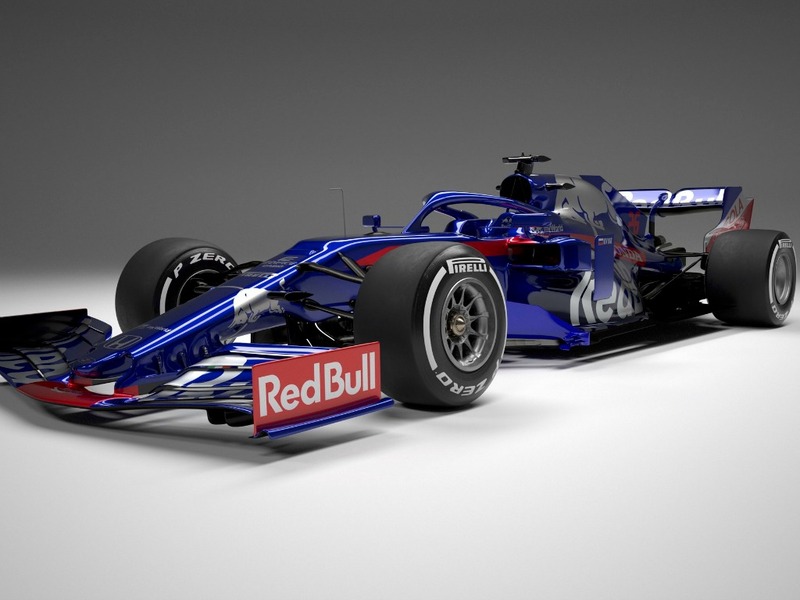 We were also given a glimpse of their 2019 driver line-up – Alexander Albon and Daniil Kvyat – in their new race overalls. 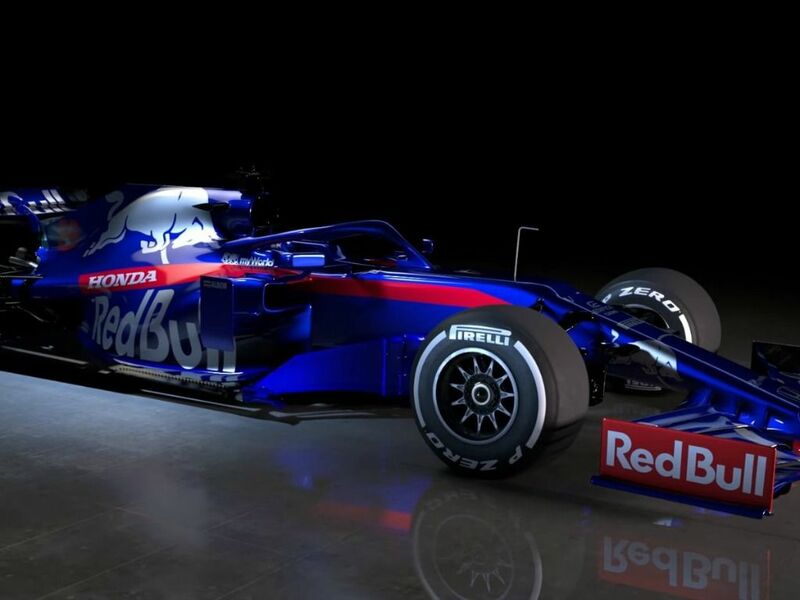 The STR14 looks very similar to its predecessor, but looks just as pretty in our opinion. 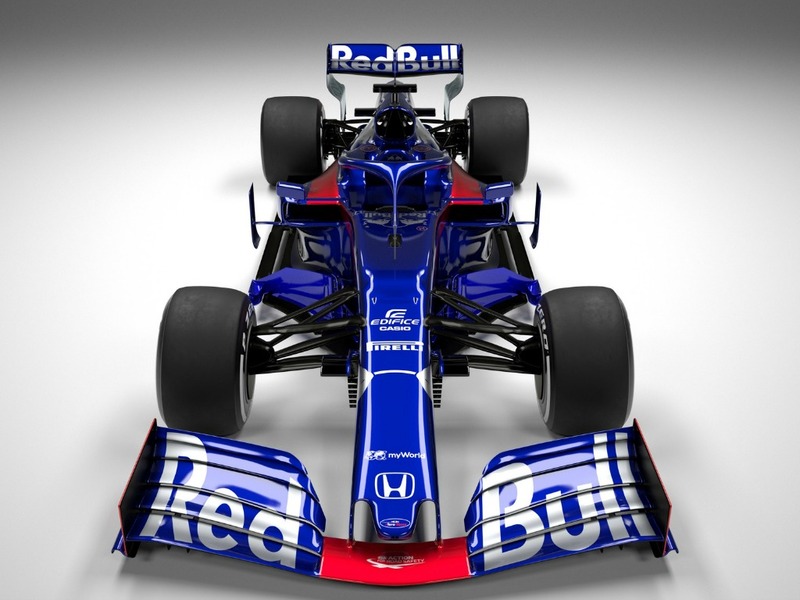 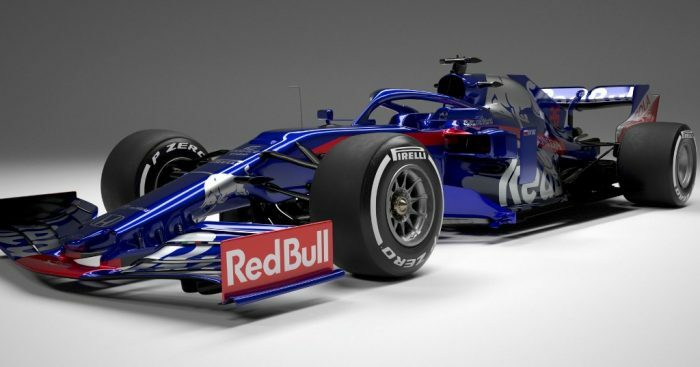 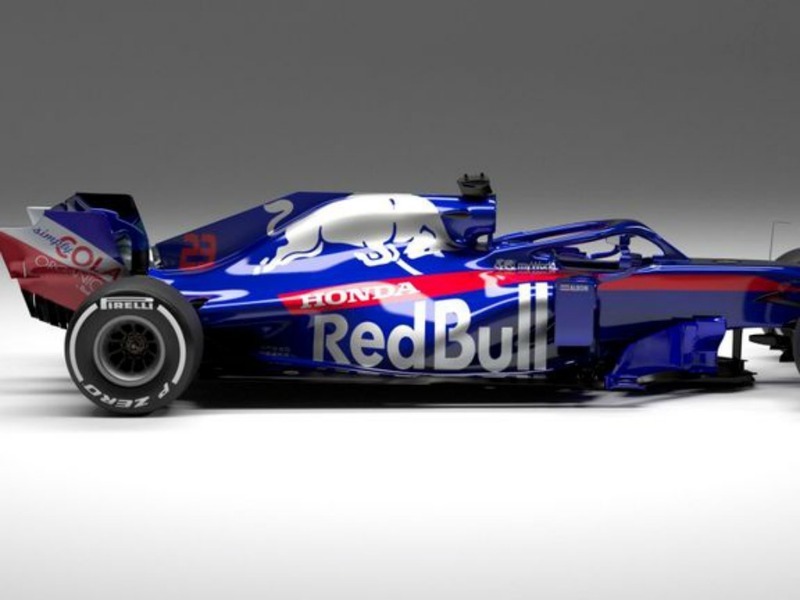 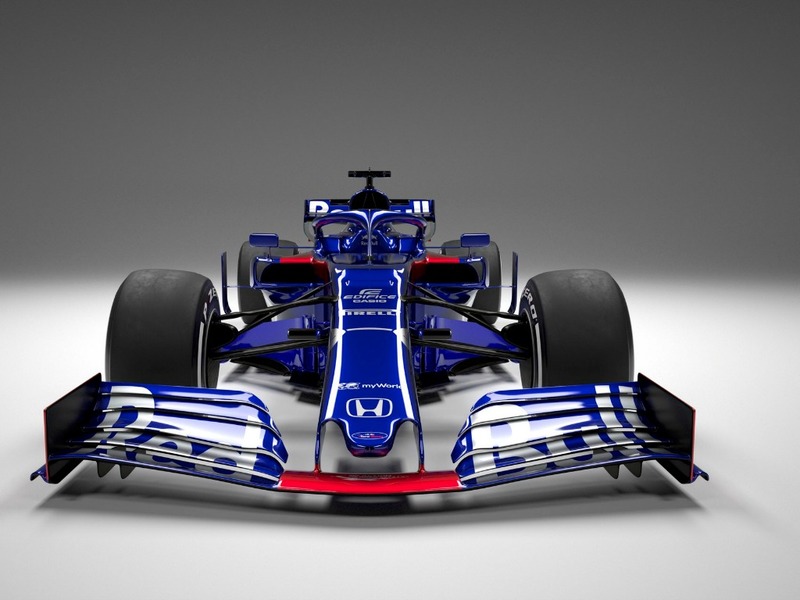 The STR14 also features a new ‘My World’ sponsor on the nose end of the car.